It’s all about the secondary in the latest edition of the Broncos Blitz podcast with host Ronnie Kohrt as hall of fame cornerback Mike Haynes joins the podcast. Haynes was elected in 1997 after a stellar career which got him elected to the NFL’s “All-Decade 1980’s” team. Haynes picked off 46 passes in his career. Kohrt and Haynes spoke about the Broncos secondary of not only present, but past as well as a premiere cornerback in Champ Bailey begins his eligibility for the hall of fame in 2019. Haynes was asked if he believes Bailey had first-ballot hall of fame potential. “He had a hall of fame career, but to say first-ballot, I don’t know,” Haynes said. Bailey is just one of the many talented names who could see first-ballot hall of fame election. Ed Reed and Tony Gonzalez also are on the ballot for the first time. 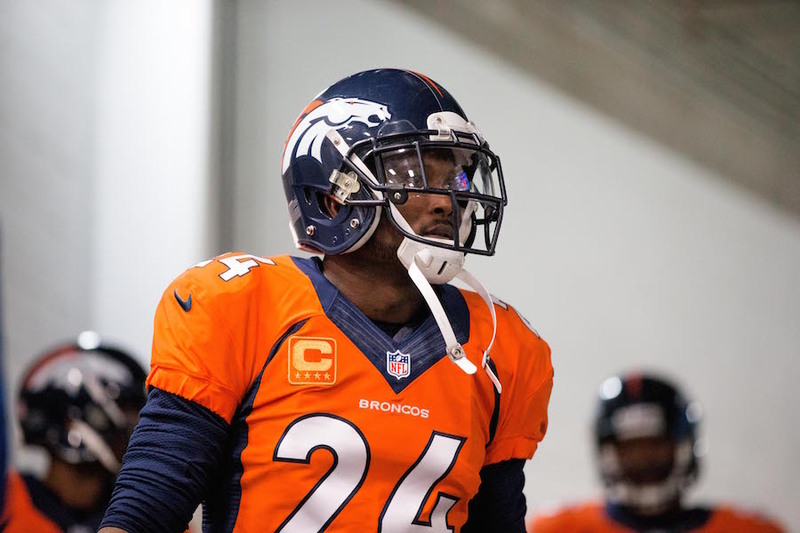 Kohrt and Haynes also discuss Aqib Talib‘s trade to Los Angeles, as the new look to the ‘no fly zone’ continues to take another step with Bradley Roby filling the void. And how would Haynes stack up in his prime, if Haynes played in today’s NFL. You can follow Ronnie Kohrt on Twitter for more news regarding the Broncos by clicking here and catch up on latest conversations about the Broncos, including what he had to say about Pat Bowlen’s potential induction into the pro football hall of fame and more, or listen to the podcast below.